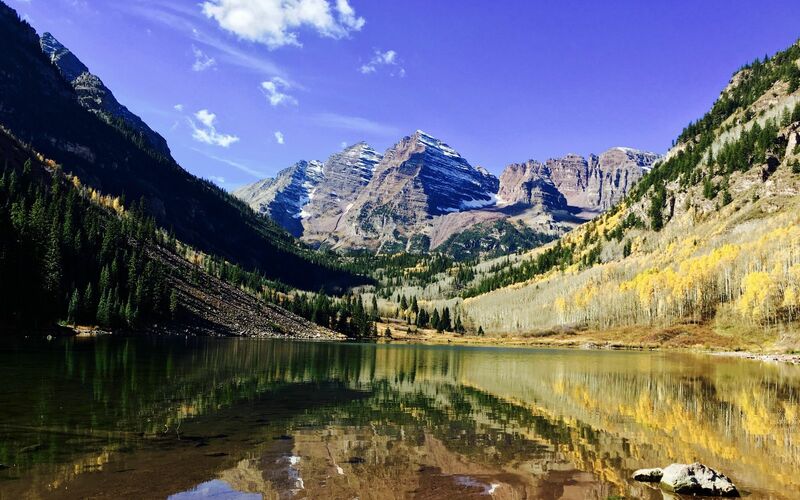 Aspen - the perfect destination for outdoor recreation in both the winter and summer months. A place where the word ordinary is never found. 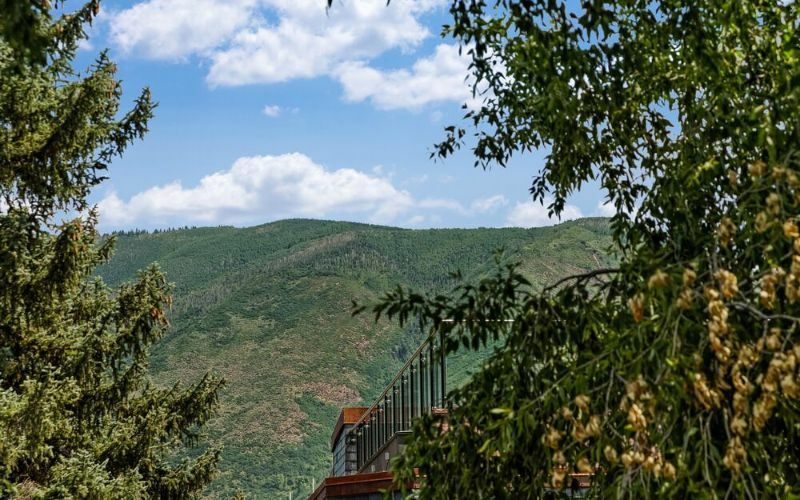 Nestled in the heart of the White River National Forest and surrounded by the peaks of the Elk Mountains, Aspen is well known as a ski destination, but the town’s history and offerings go much deeper. 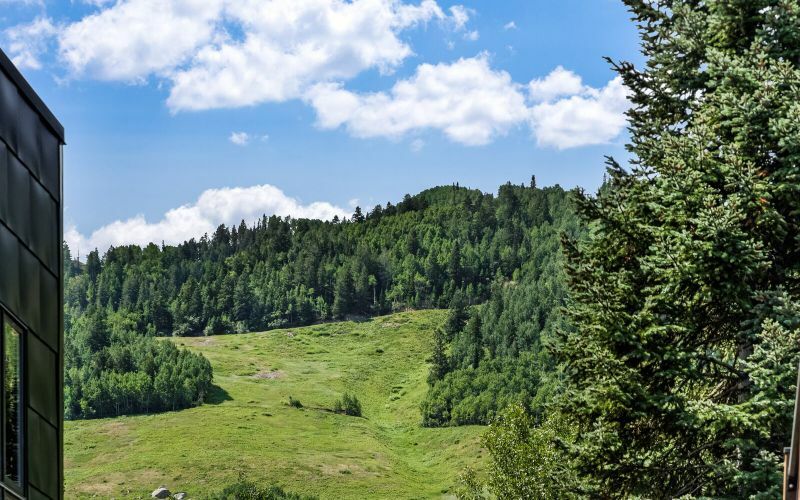 Living up to its winter reputation, you may also be surprised to know it is as much of a summer destination, with plenty of ways to explore this lovely mountain town in the warmer months. 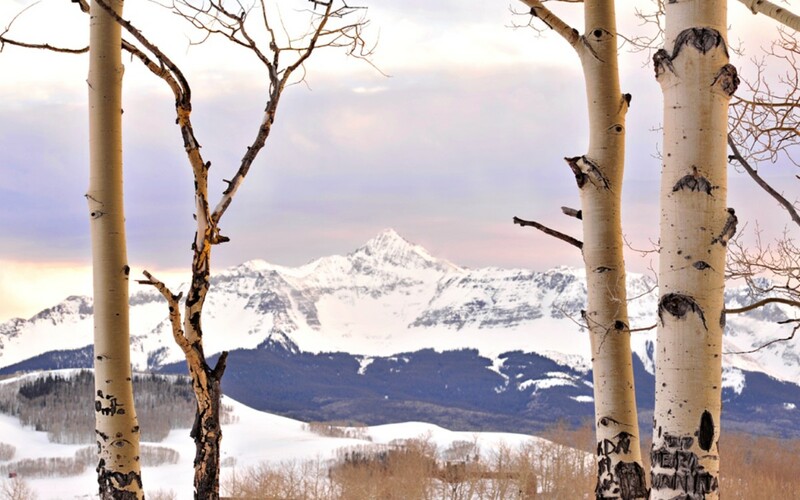 A mountain playground like no other and blessed with more than 300 days of sunshine a year, making every season peak season for outdoor lovers and adventurers. 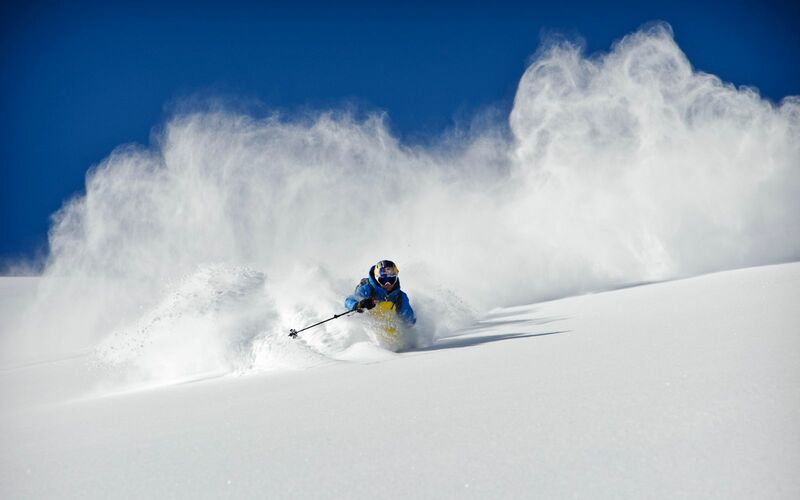 Whatever your passion, the scenic beauty, winding rivers, majestic mountains, wilderness areas, hiking and biking trails and of course world-class skiing and snowboarding is in an abundance. 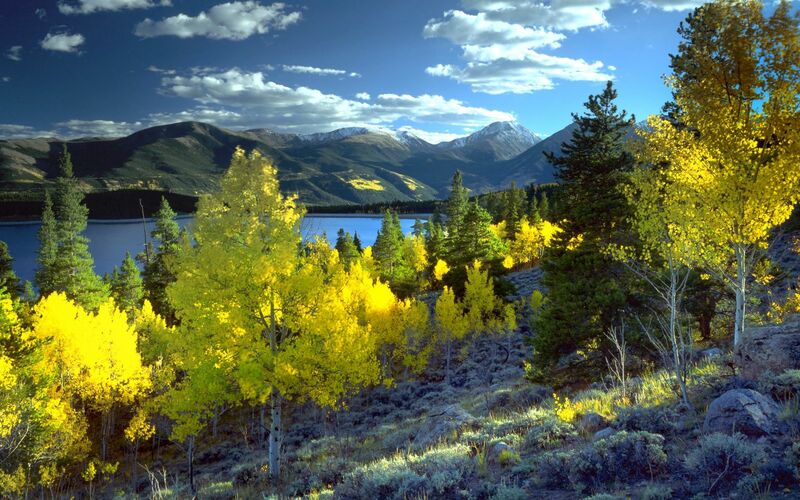 But let it be known, it is as much of a haven for the arts as it is for its outdoor pursuits. 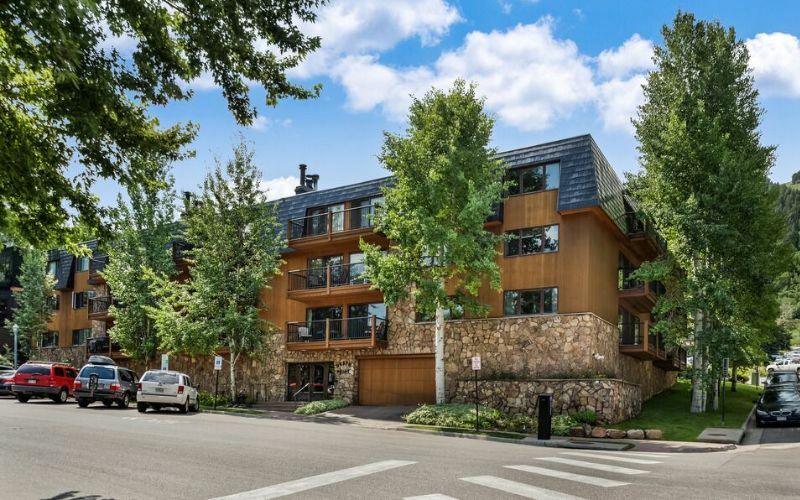 And with more restaurants and social events for you to enjoy, it's no wonder Aspen is the ultimate experience, a year-round destination and a matchless vacation spot for you and your family to travel to time and time again. 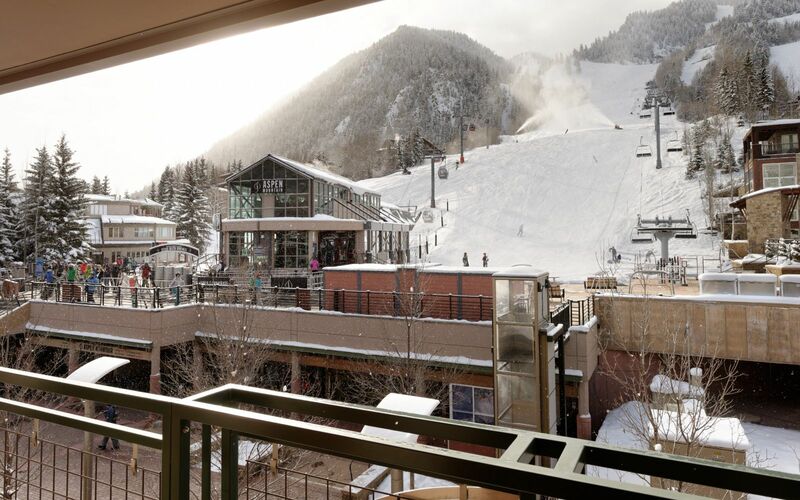 Aspen is renowned for its warm winter sun. 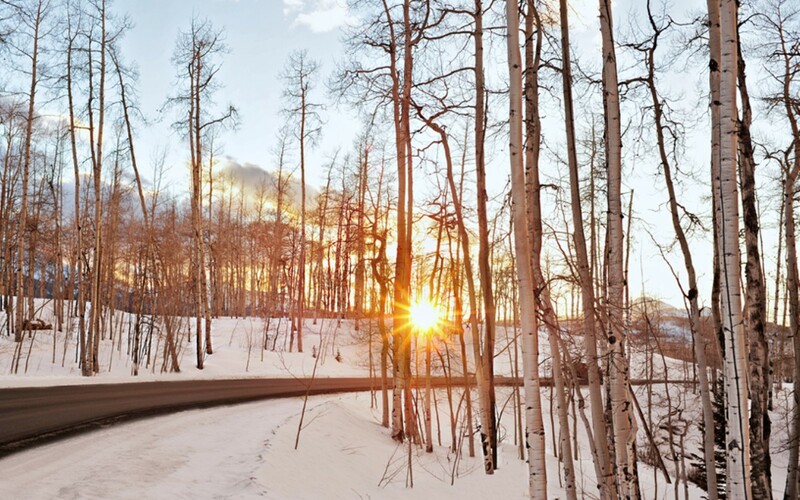 Daytime temperatures range from 20° - 40°F in town, and from 10° - 30°F on the mountain. 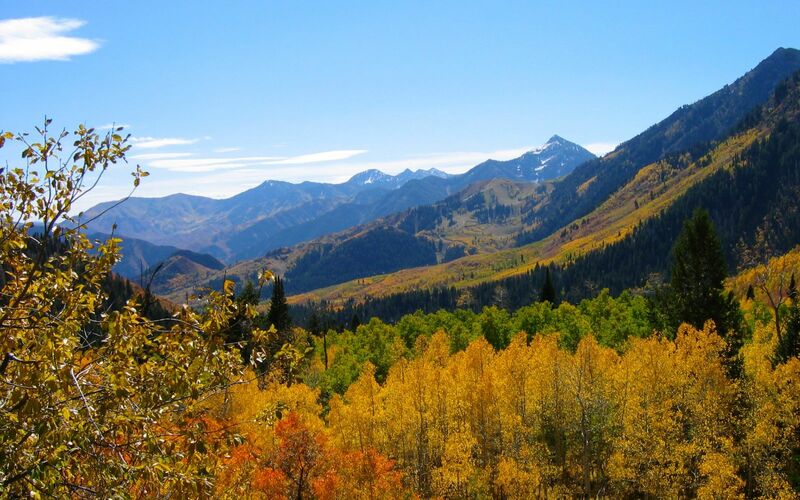 Aspen's summer weather is warm and dry with temperatures occasionally as high as 90°F during the day! 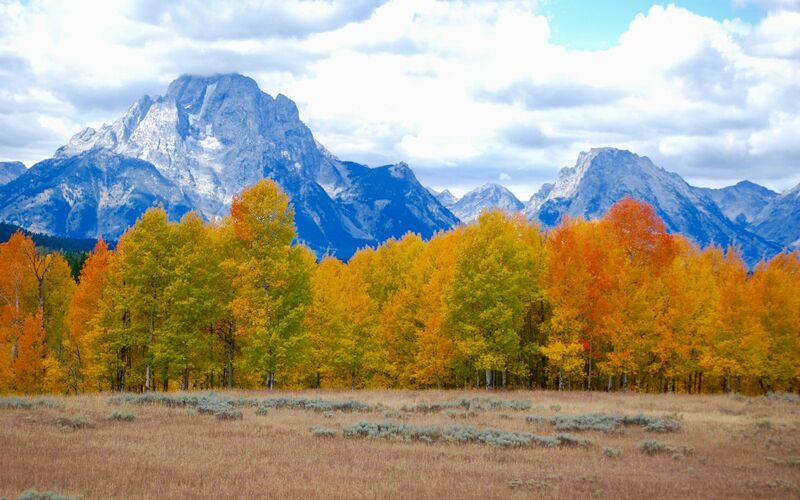 The last two weeks of September and the first of October are noted for having beautiful fall colors. Rainfall 1.0 in. 1.2 in. 1.3 in. 1.8 in. 1.5 in. 1.1 in. Rainfall 1.7 in. 1.7 in. 1.8 in. 1.5 in. 1.4 in. 1.1 in.